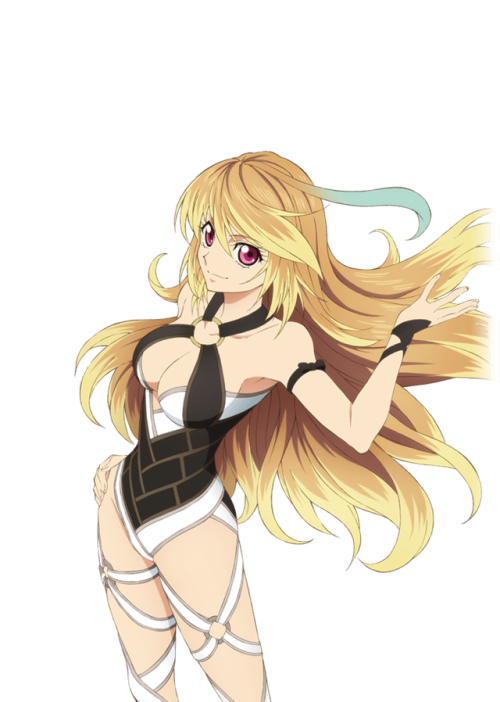 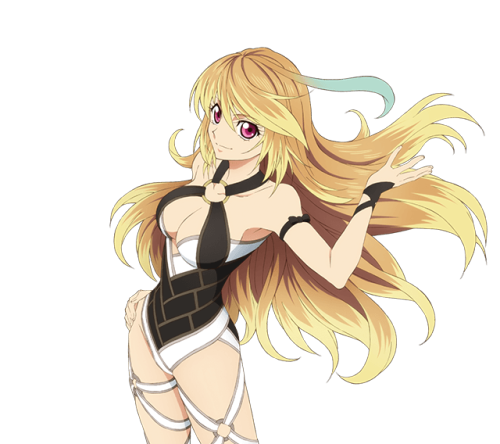 What’s with all the fanservice? 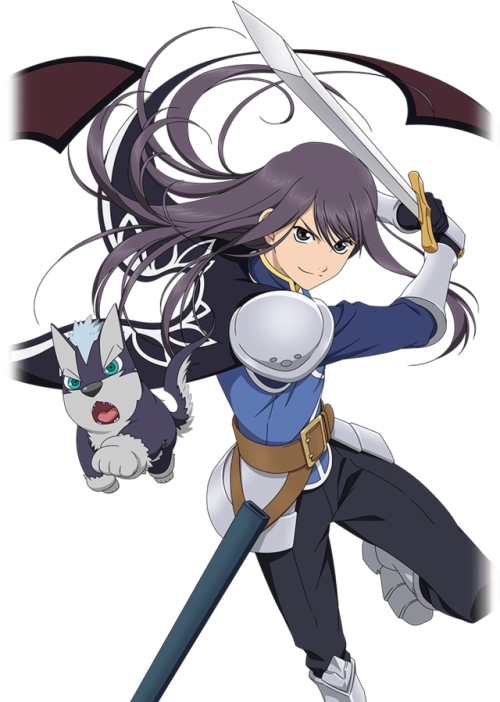 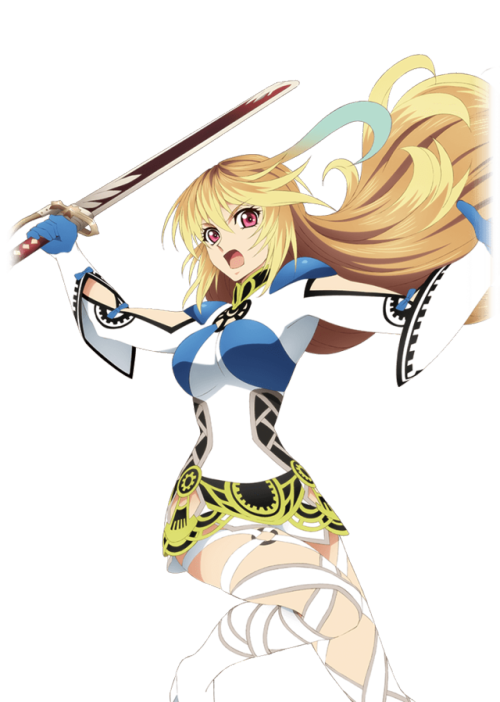 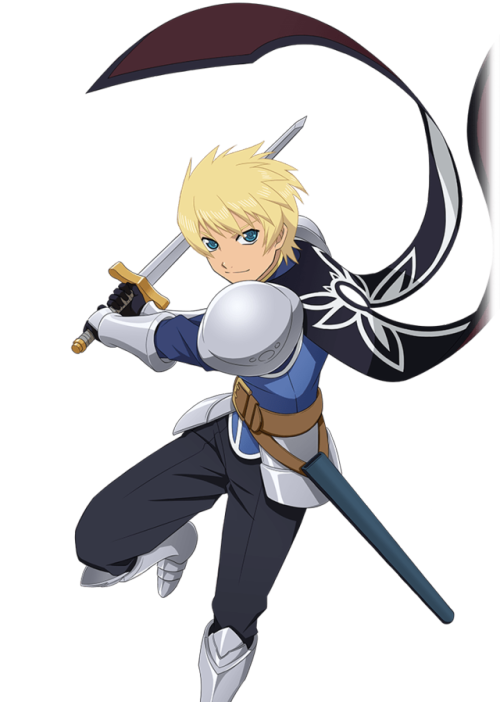 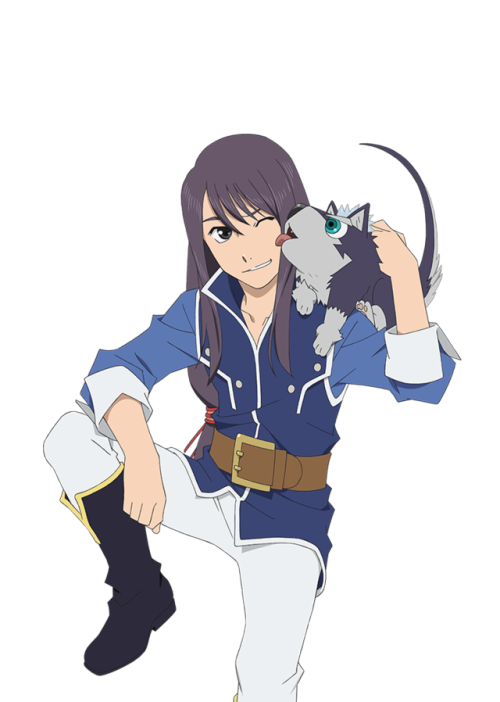 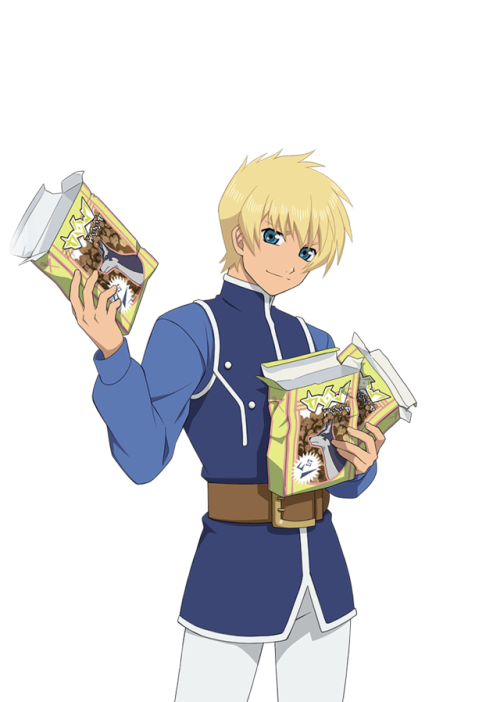 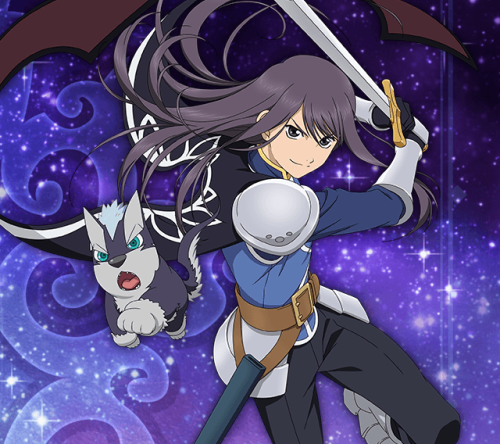 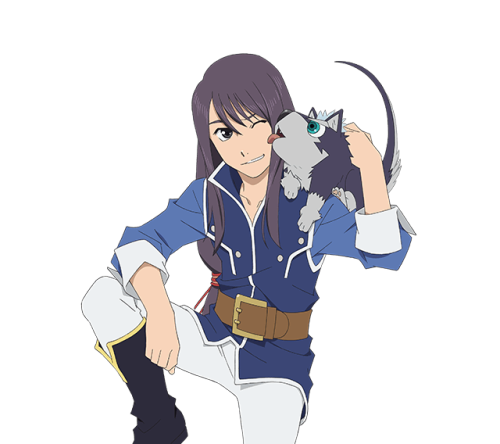 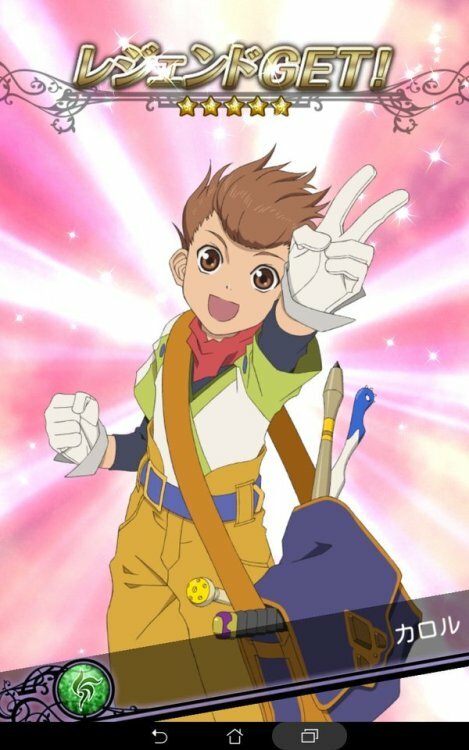 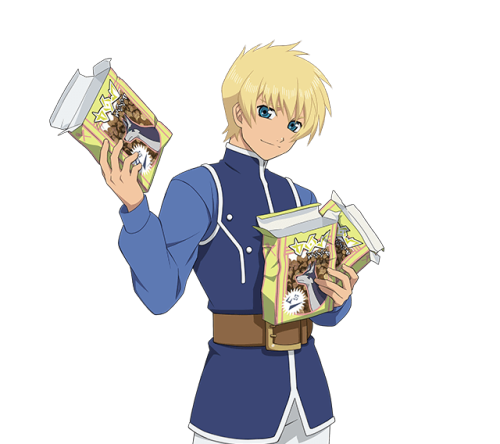 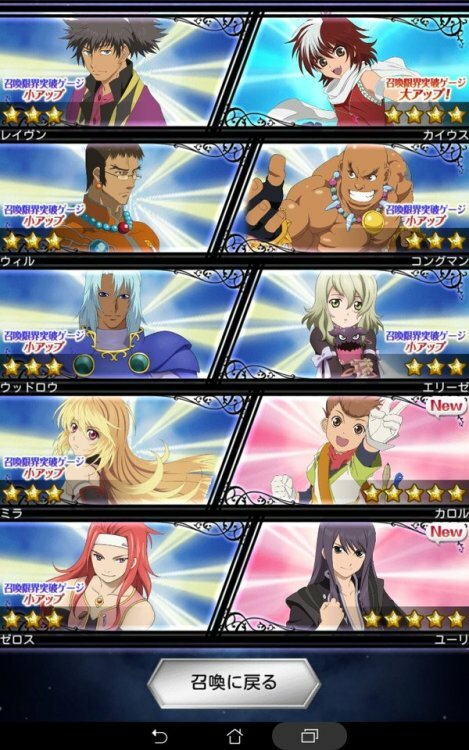 Also, for more Tales of the Rays translated content that hasn’t been localized, check out the Tales of the Rays English Project blog! 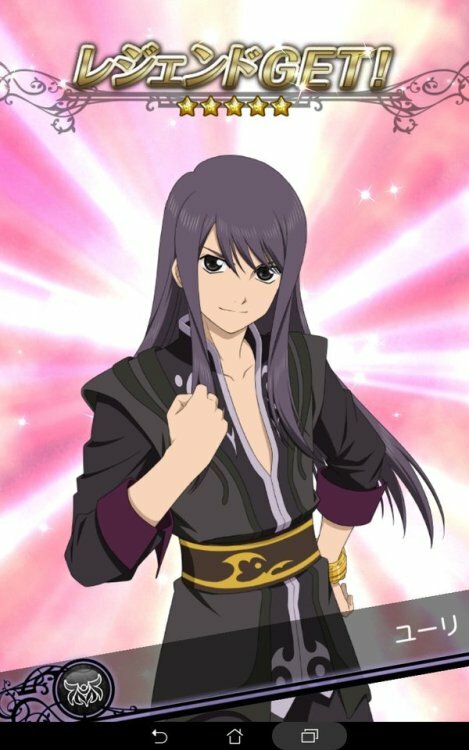 I wanted Karol and Yuri the most, and step3 gave me both, yay xD I couldn’t ask for better, I can save more stones for next banner!